www.fastremoval.com ("the Website") is a removals site operated by Fast Removals. If you make a quote or booking on the site and provide us with personal data, we will process such personal data on the basis that it is necessary to do so in order to perform the contract you enter into with us. We collect personal data about you when you make a quote or booking with the Website. We do so in order to provide you with the removals services that are available through the Website as well as for administrative purposes. The personal data that we collect includes your name, email address and telephone number, and address. You use your personal data to be able to accurately create removal quotes, confirm your booking, manage your booking, contact you regarding your booking and personalise your use of the website. We do not sell or share your data with any other organisations. We want to make sure that your information is accurate and up-to-date and will delete or amend any information that you think is inaccurate. Should you wish to delete your data please contact us via the online form. 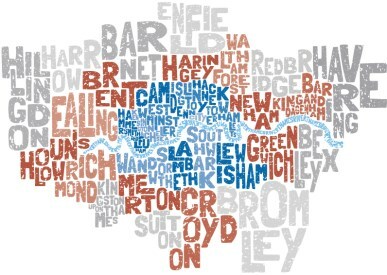 With competitive removal rates in london starting as low as £49. Get an instant real-time online quote and find out how much your move will cost today.